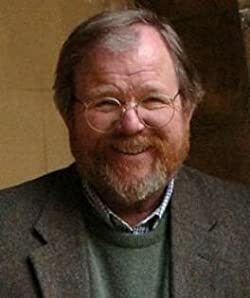 Please enter your email address and click the Follow button to follow Bill Bryson! An unsparing and hilarious account of one man's rediscovery of America and his search for the perfect small town. Bill Bryson, bestselling author of The Mother Tongue , now celebrates its magnificent offspring in the book that reveals once and for all how a dusty western hamlet with neither woods nor holly came to be known as Hollywood . . . and exactly why Mr. Yankee Doodle called his befeathered cap "Macaroni."